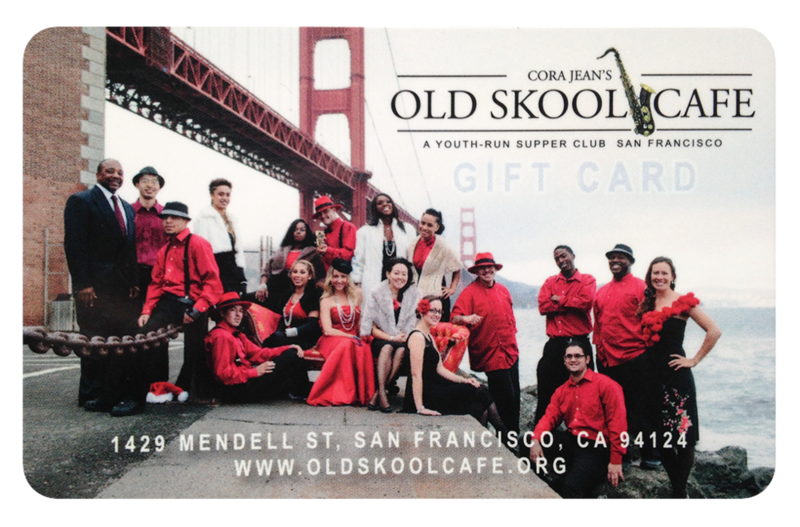 Old Skool Cafe was founded by volunteers! For over thirteen years, our friends, family, and equally passionate individuals have come brought their time and talents to the table in order to make Old Skool Cafe what it is today. We invite you to share your gifts with us!